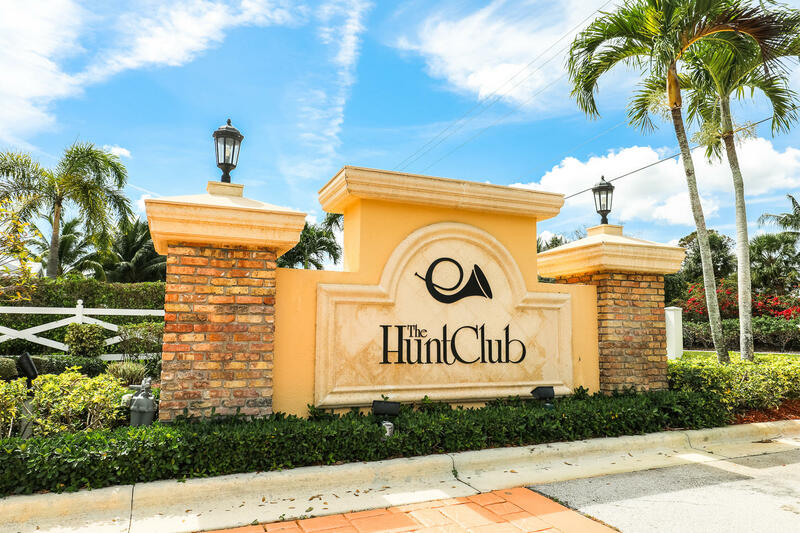 The Hunt Club of Palm Beach gardens is known as Palm Beach Garden’s best kept secret, The Hunt Club is centrally located to shopping, I-95 and the Florida Turnpike. 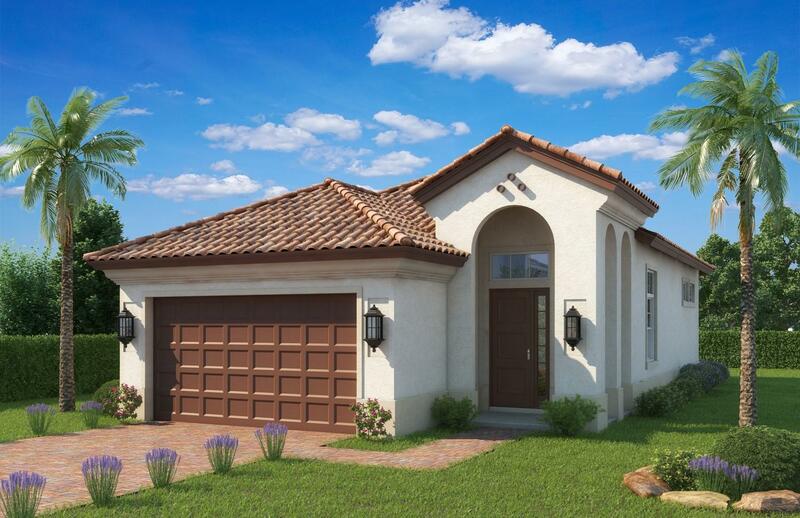 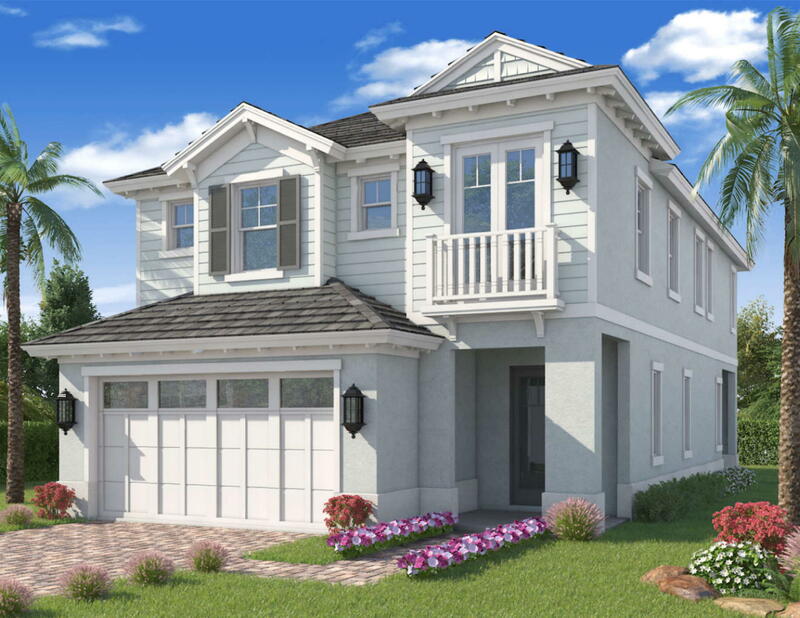 With approximately 130 one and two story single-family homes, The Hunt Club is a gated peaceful community. 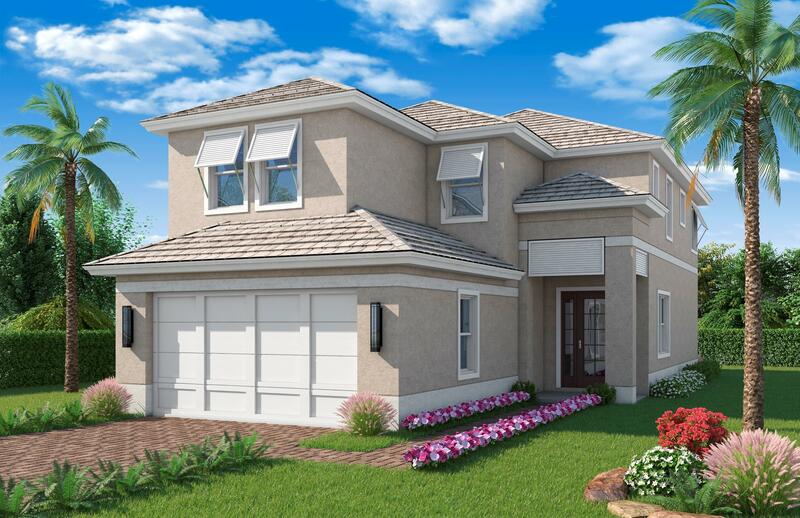 The Hunt Club’s low HOA dues, fantastic location and beautiful homes make this one of Palm Beach Garden’s sought after neighborhoods. 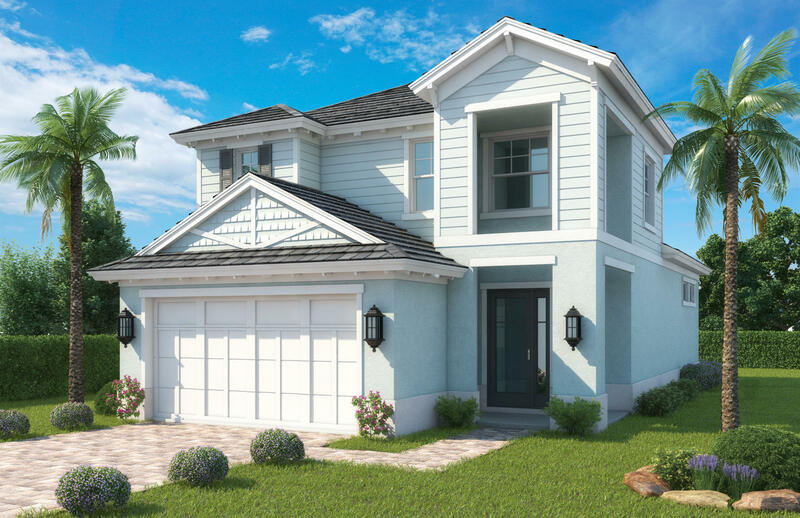 Search all Hunt Club homes for sale. 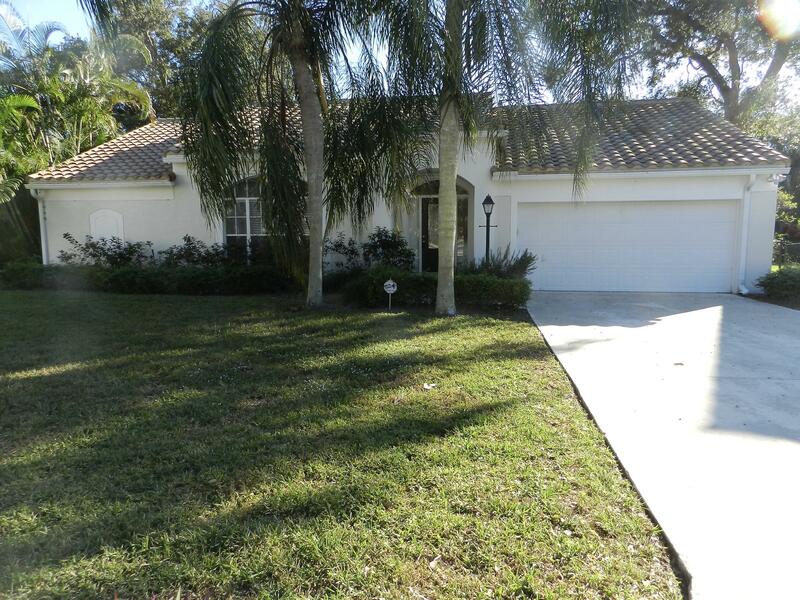 Call the Hunt Club real estate team for buying or selling a home in Palm Beach Gardens FL 33418. 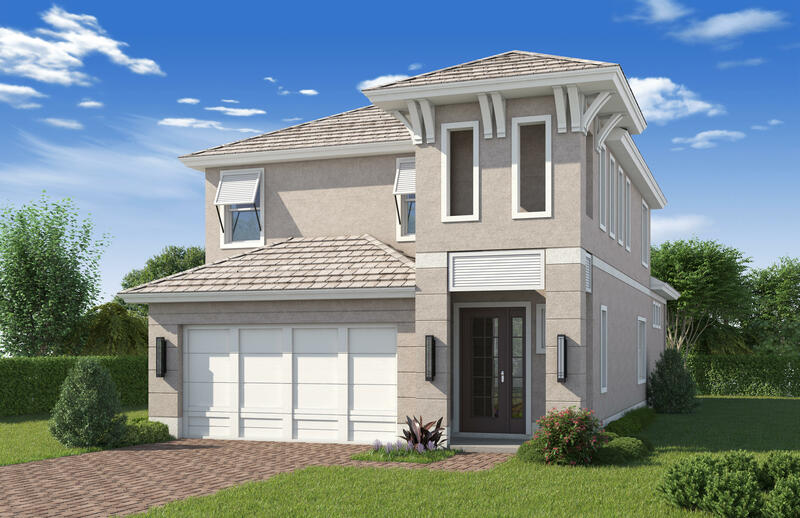 The Thomas Team at Hunt Club would be happy to help you with your real estate needs..